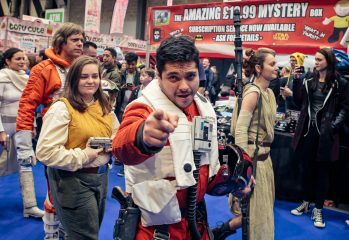 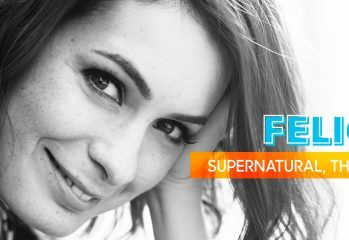 MCM Birmingham Comic Con – November 2017: Is that a chicken? 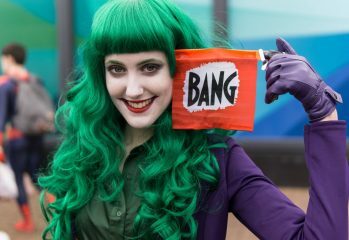 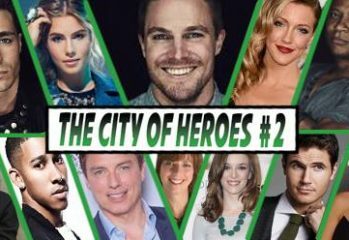 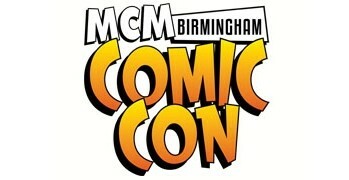 MCM kick off the convention season in style with Birmingham Comic Con. 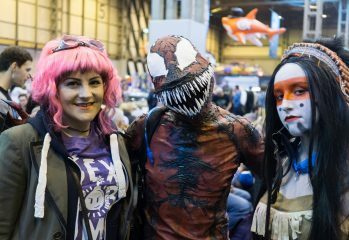 Last weekend, Peter Ray Allison ventured to Birmingham for two days of sci-fi geekery and cosplay for the iconic MCM Birmingham Comic Con. 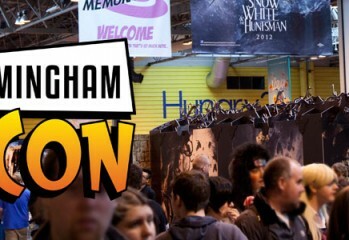 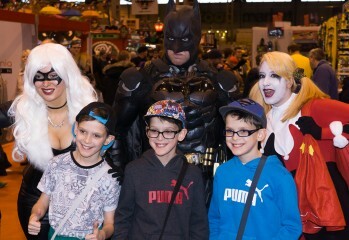 Geek Pride heads down to Birmingham to take in the sights at Birmingham Comic Con. 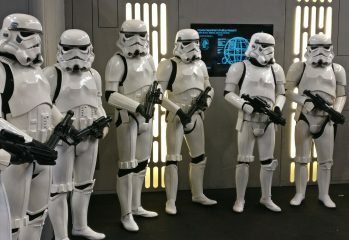 In an event that will cause ripples across the galaxy, signed Star Wars artwork will be going under the hammer this weekend in a once-in-a-lifetime charity auction.